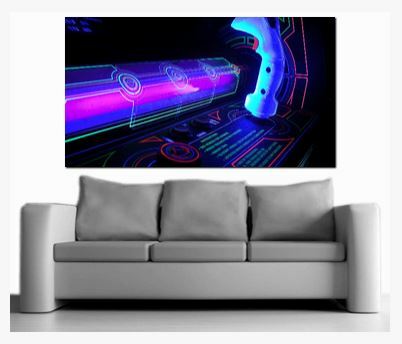 Browse our choice selection of photography, digital images, canvas prints, clothing and handmade items all based around the scene in the 1980's from music and art to cars, bikes and computers. We will only provide unique products that are a mile away from the mass produced products available today. We make many of the items ourselves and source the others from artists and collectors that we know and respect. We will also be offering original restored pieces from the period that we feel are in keeping with the 1980's. We are currently just getting started and have a number of great artwork for purchase already available. You can also request any of our digital artworks as a printed canvas.